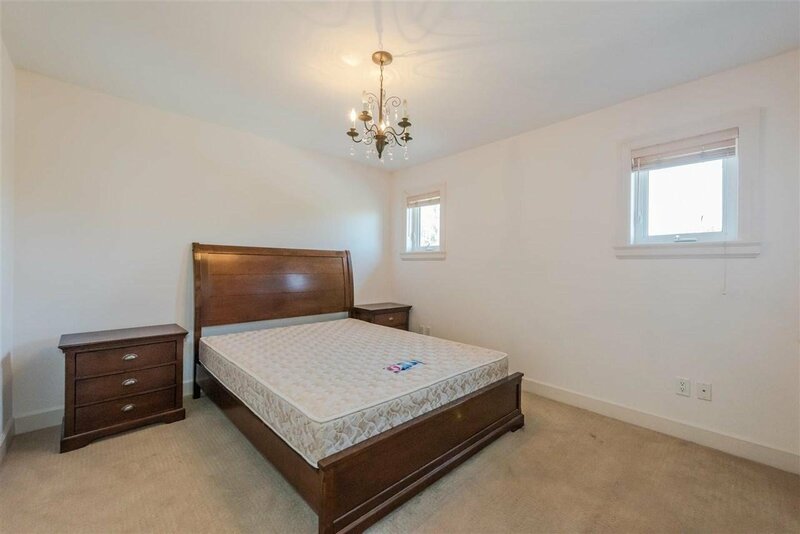 Welcome home - the house you WANT to come home to. 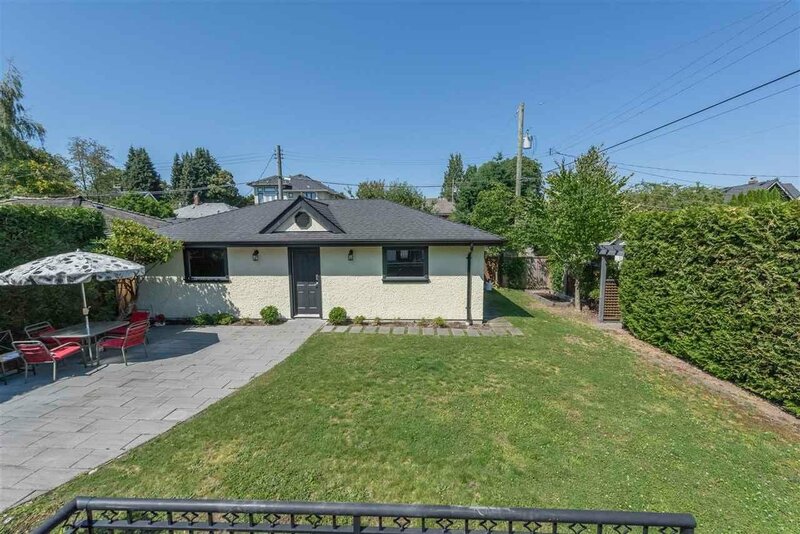 4162 sf living space on 53x138.08=7318 sf beautiful land. 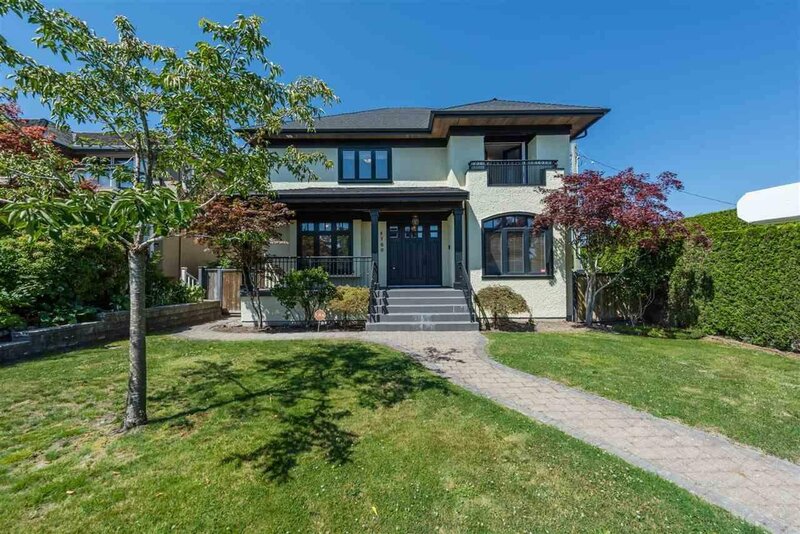 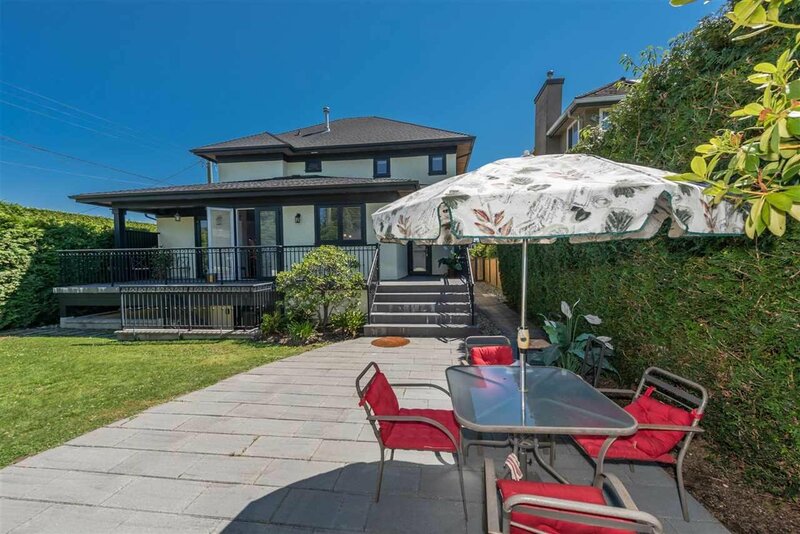 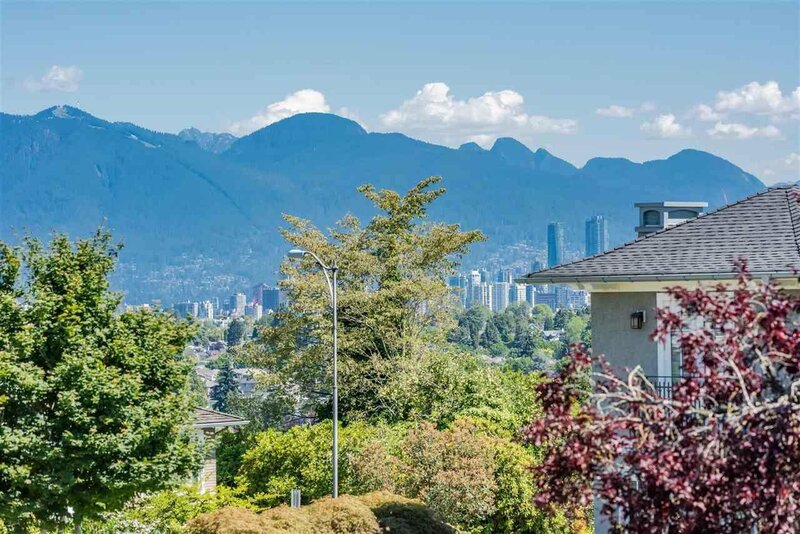 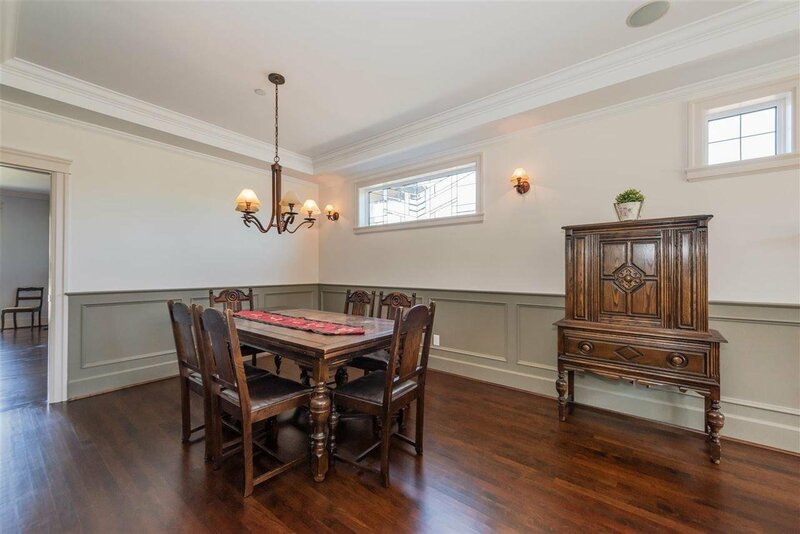 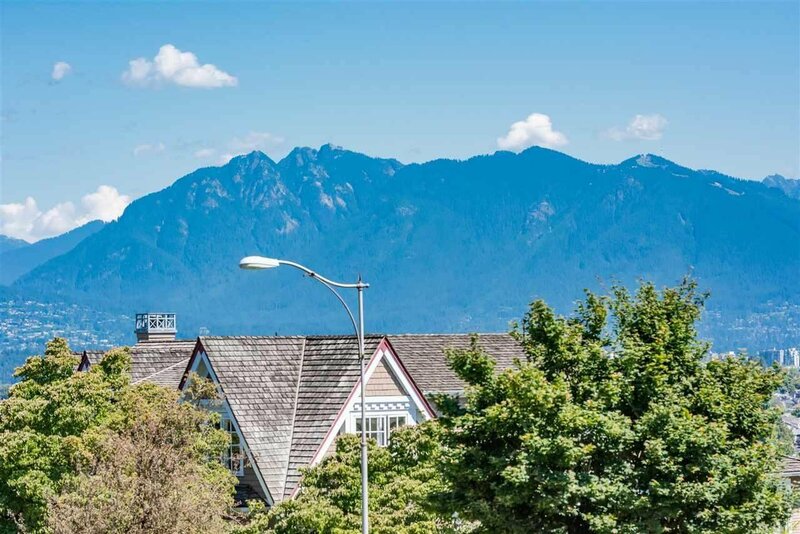 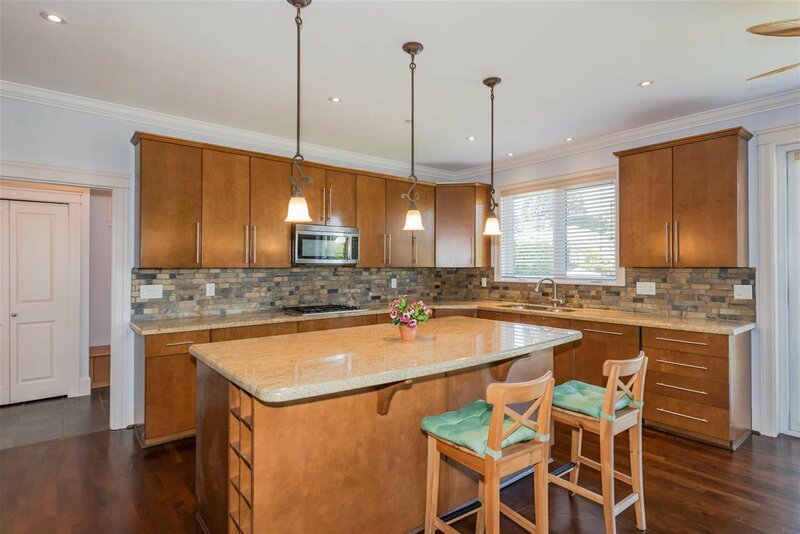 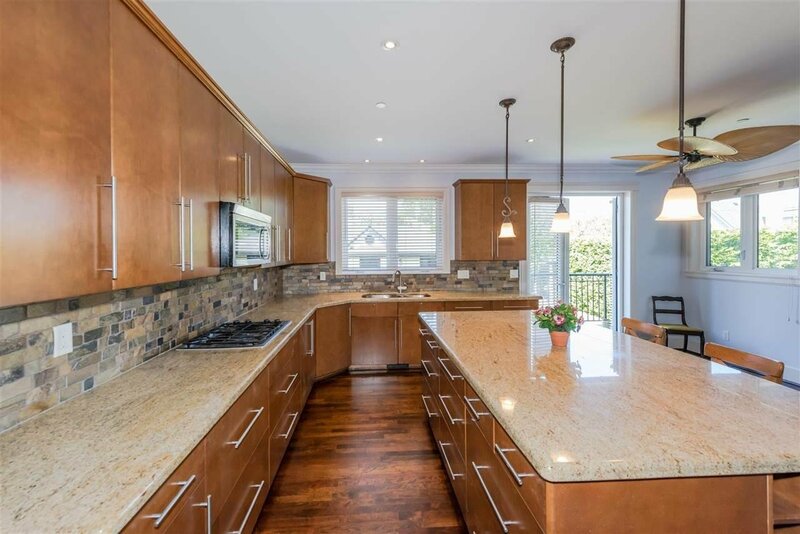 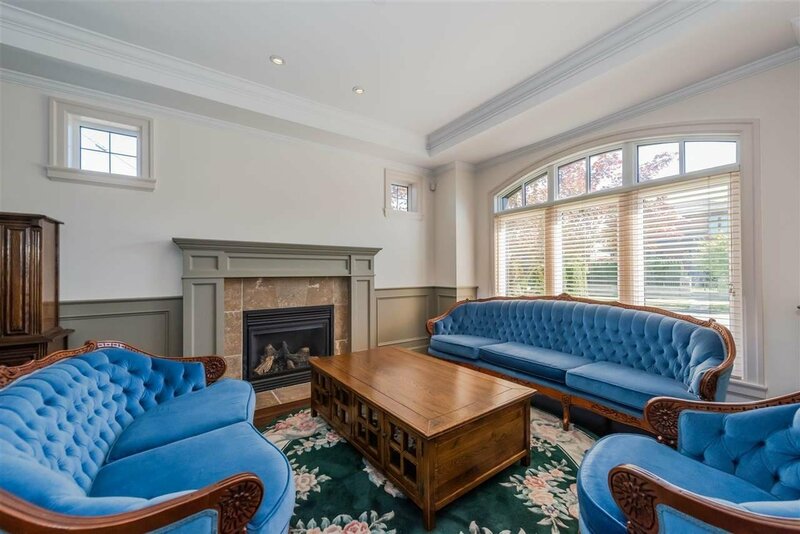 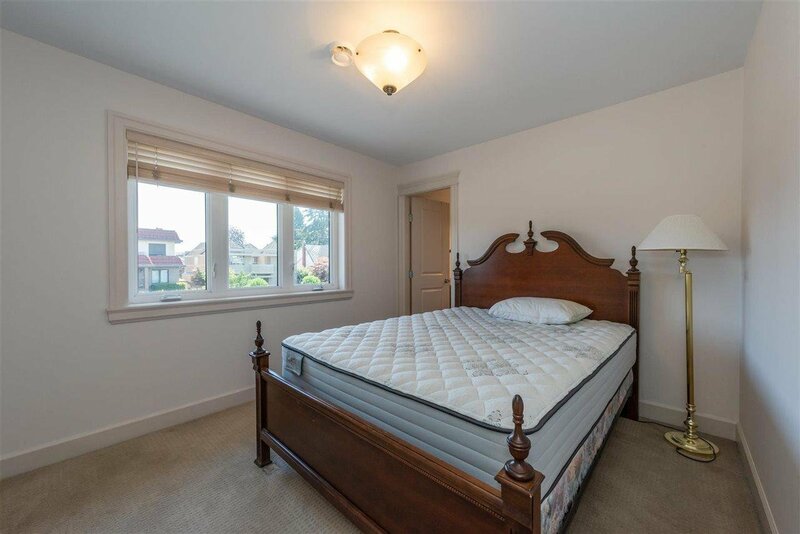 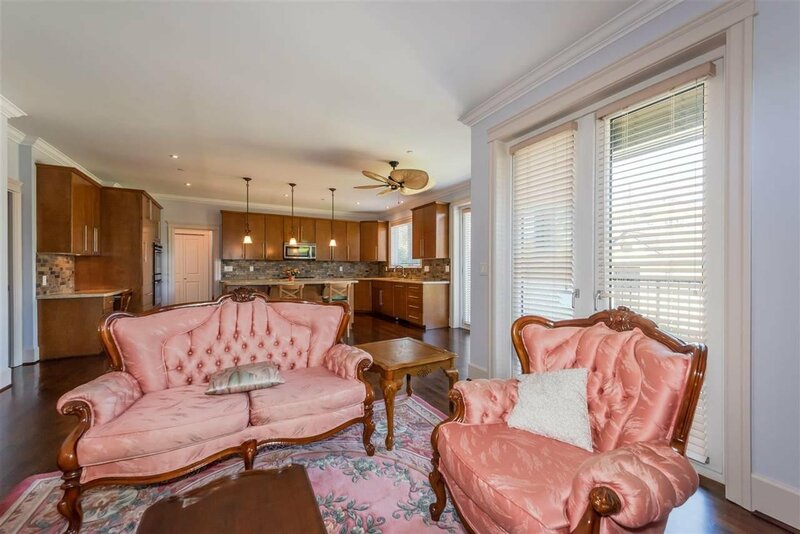 All about neighbourhood environment - grow your family, after dinner dogwalk, street hockey & back alley basketball, yet only 10 mins everywhere - PW Sec, Trafalgar Elem, Safeway/Mall, Kerrisdale Village, Well built family home lovingly cared for throughout, has good flow, lots of storage space. 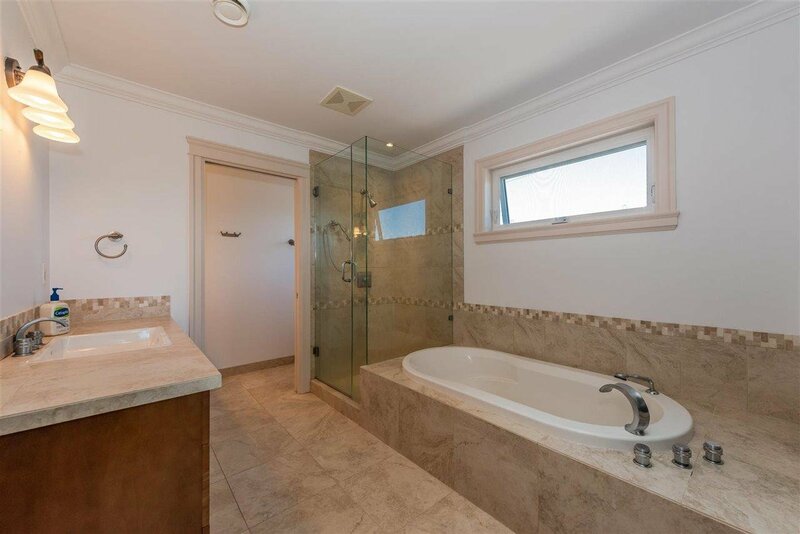 3 good sized bdrms up w/ensuites. 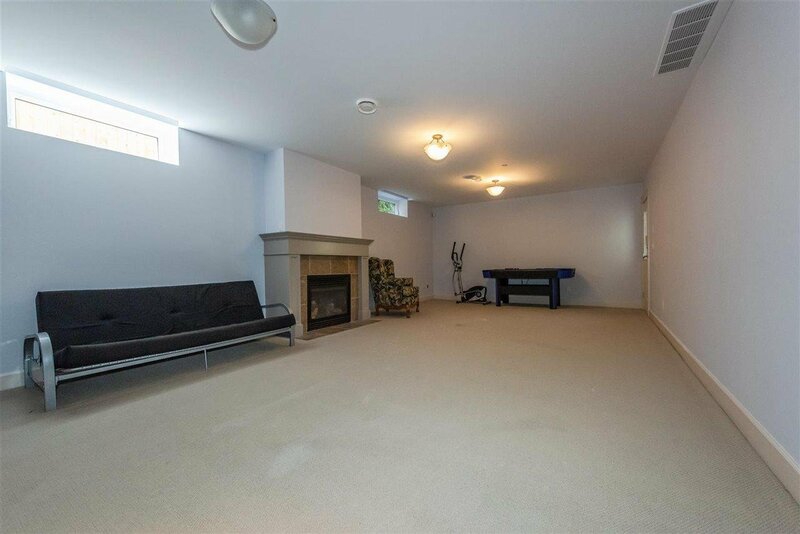 Main floor family rm, kitchen, patio. 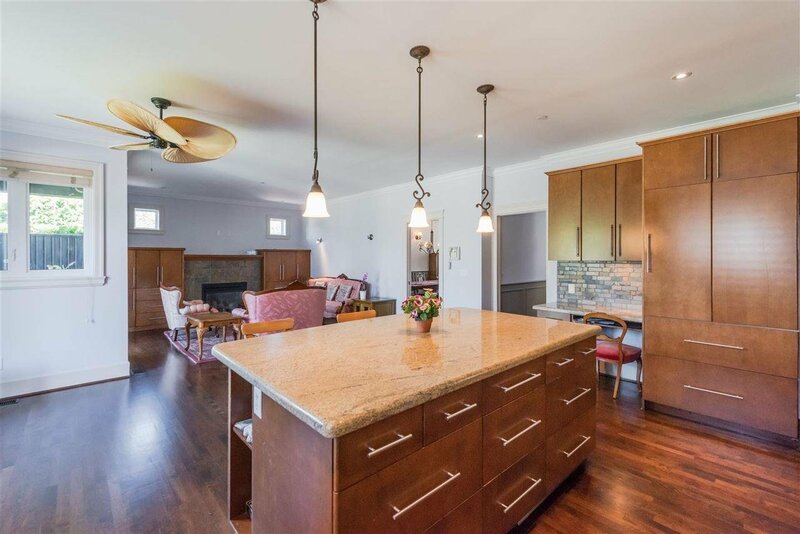 western exp yard forms perfect entertaining package utilizing indoor/outdoor balance. 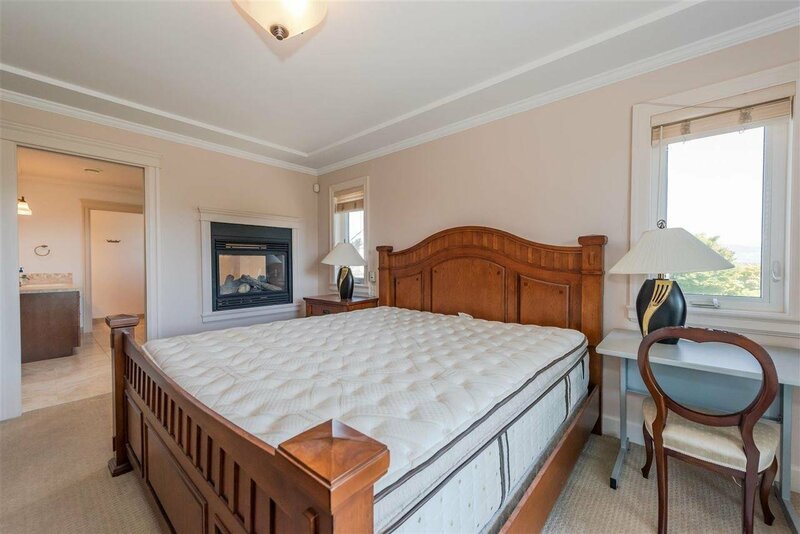 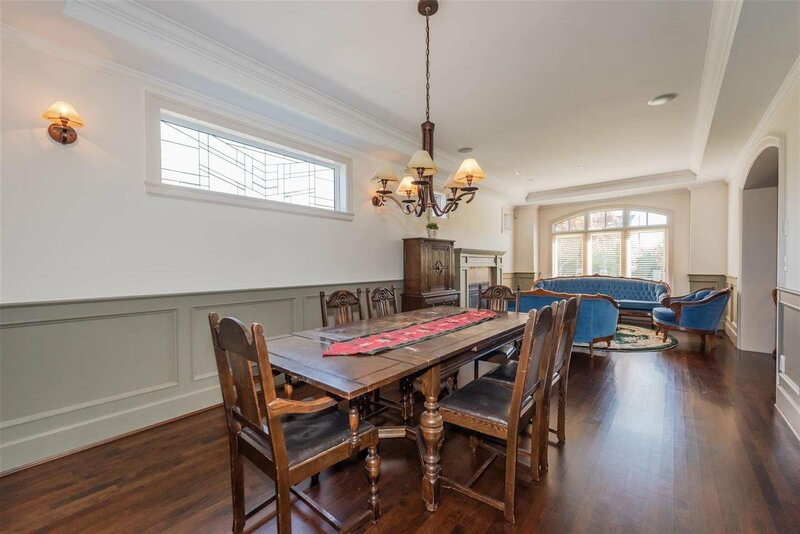 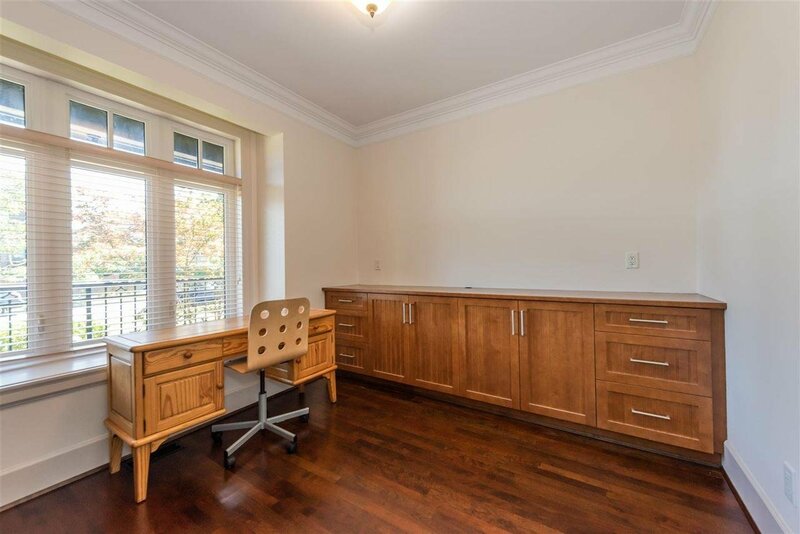 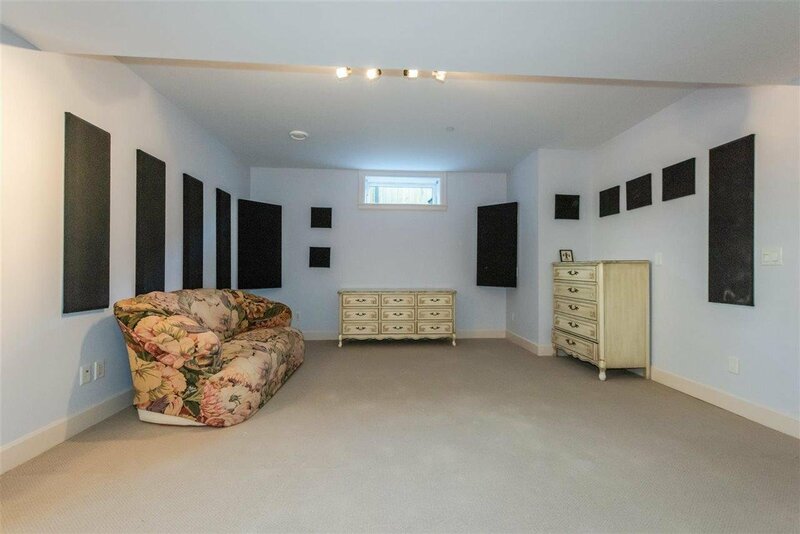 Incredible basement boasts 2 more bdrms, huge rec room, prof soundproof media rm. 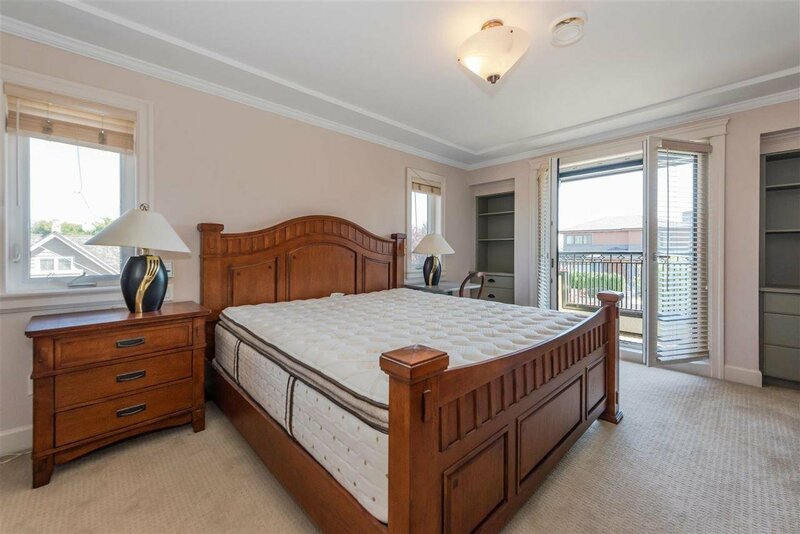 Bonus: VIEW from master bedroom.